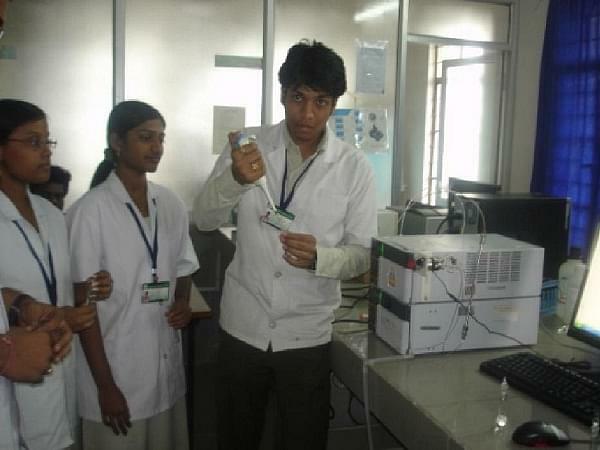 Our college is full of advanced technology and good facilities. 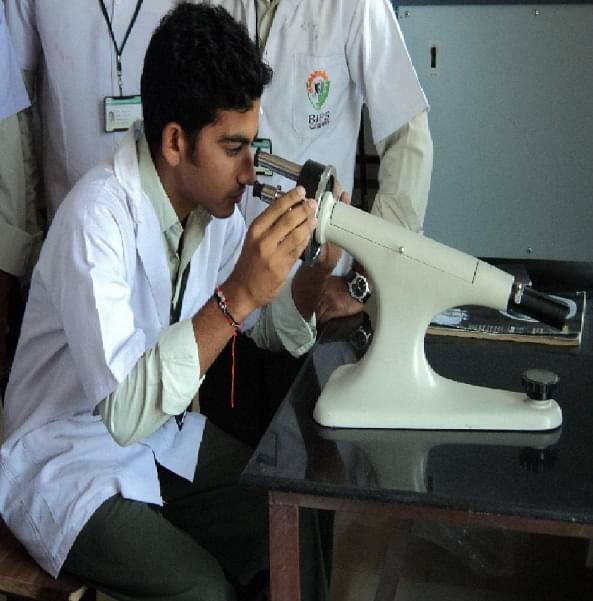 Our college is with a huge infrastructure and well experienced faculty and they are very friendly with the students, and academics are very good. This is the best college. There is no remarks about our college. 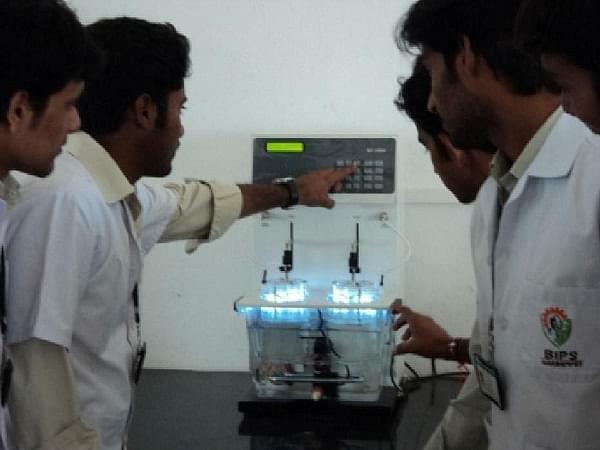 The college provides an best lab facility with the high quality. The lab has the best equipment in our college. 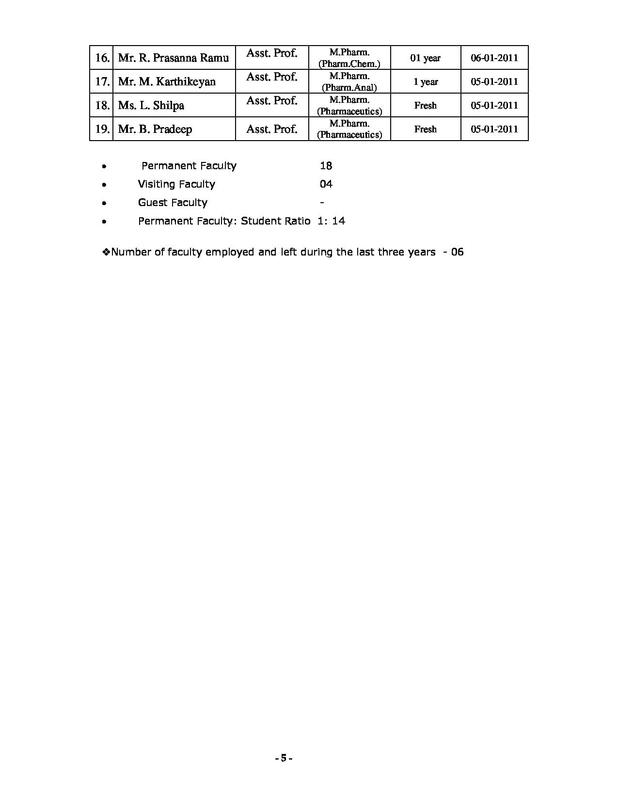 The college faculty was very much interested, interactive, experienced in the teaching of the students. 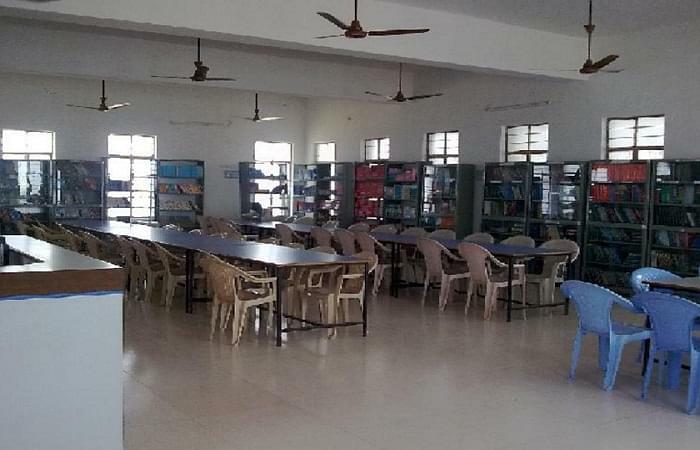 The college has best environment in studying and playing also. This is the best college in the pharmacy. Our college is famous for good education. The only bad remark about our college is not supporting sports for pharmacy students.except in this case our college is famous for every thing. There are no remarks to our college because it has got AICTE approved college and there will be no remarks on my college and the library is too good. 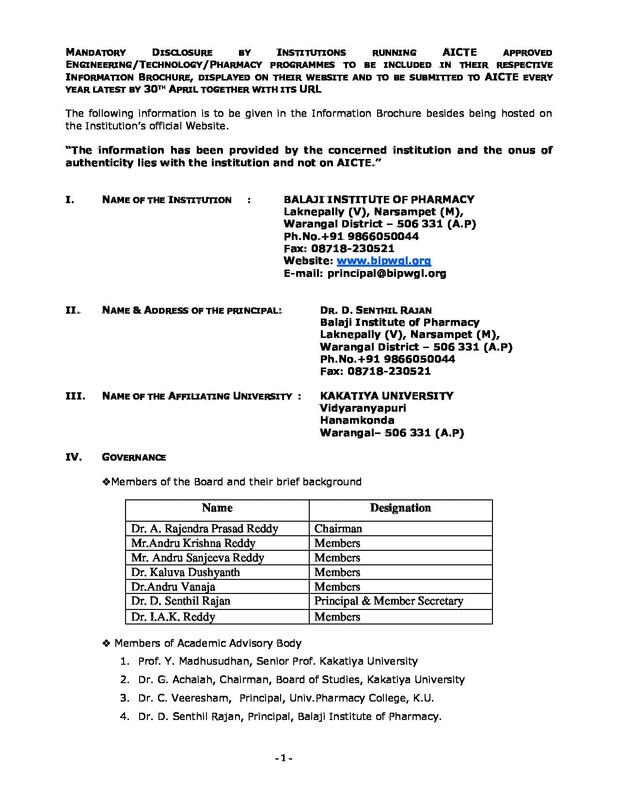 Balaji Institute of Pharmacy (BIP), Andhra Pradesh is one of the prominence institution which works under the management of Balaji Educational Society and makes great efforts to build innovative, creative ideas in challenging era and generates the awareness and confidence among the pharmacy student community towards the professionalism. 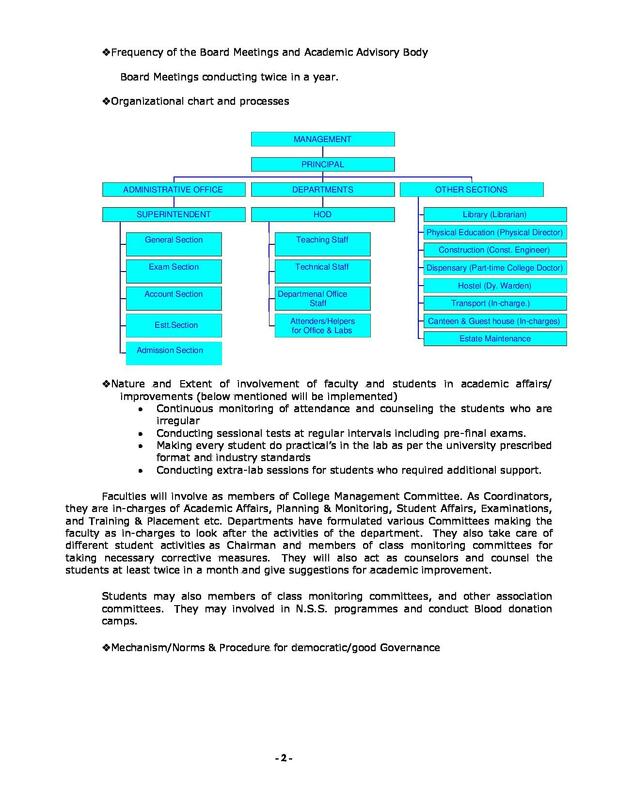 The college determines hard to generate awareness and providing in the institution to meet the current academic requirement as well as to develop independent innovative and creative ideas among students and gives opportunity to work in industry, research, academic practice and education to become a perfect pharmacist. 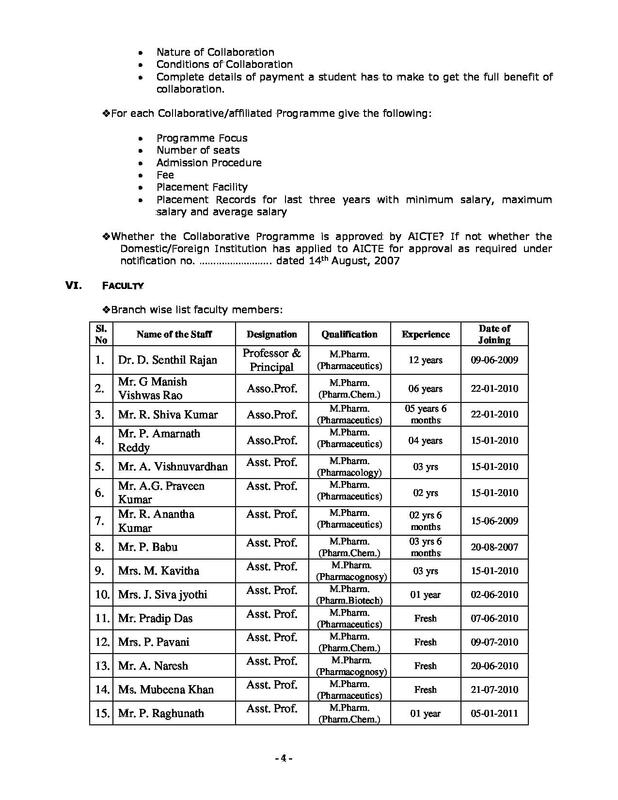 Laboratories- Pharmaceutics Lab-I & II, Pharmaceutics Research Lab, Pharmaceutical Chemistry Research Lab and Chemistry Lab-I & II, Pharmaceutical Analysis Research Lab, Pharmacognosy Lab, Pharmacology Lab, Pharmaceutical Microbiology Lab, Pharmaceutical Biotechnology Lab. Formulation development instruments- Ten Station Rotary Tablet Punching Machine, R & D Coater with Digital Spray Gun, Dissolution test apparatus, Friability Test Apparatus, Hardness Testers, Probe sonicator, High shear Mixers, Stability Chambers, Tablet Punching Machine, Capsule Filling Machine, Pan Coating Machine, Laminar air flow, Incubators. Sophisticated analytical instruments- Brukers alpha F.T.I.R, HPLC Schimadzu, Brookfield Viscometer, UV-Double Beam Spectrophotometer, Heidolph Rotary Flash Evaporator with Chiller, Fuming Cup Boards, Nitrogen Cylinders, Deep Freezer (-180C), Polarimeter, Calorimeter, Potentiometer, Olympus Camera Microscope, Projection microscope. Departments- Department of Pharmaceutics, Pharmaceutical Chemistry, Pharmacology, Pharmacognosy, these departments are always keen to show their talents by way of technical lectures, innovation in teachings and tutorials for making skilled, better and effective practical knowledgeable in order to build up good budding pharmacists. "Our college is famous for good education." 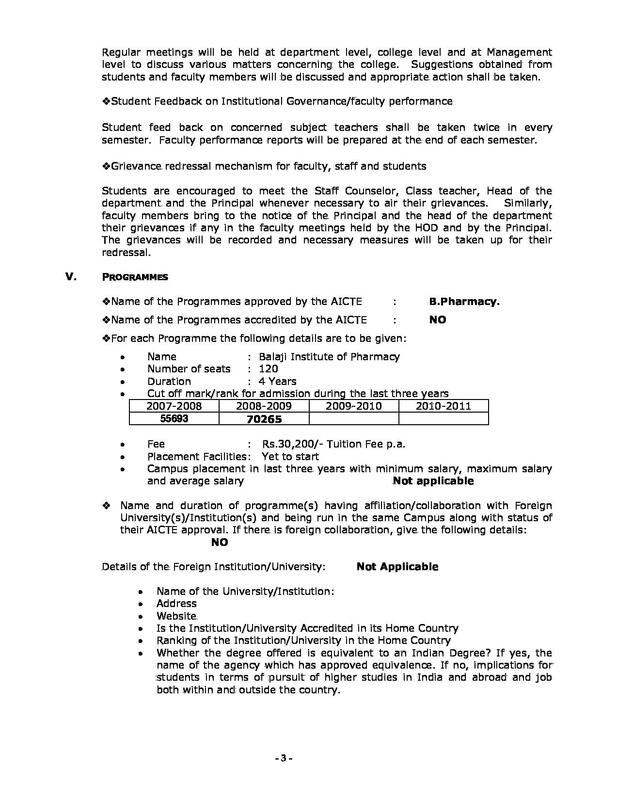 After qualifying +2 in bipc group,then we have to write Eamcet exam.Then after qualifying eamcet, govt will announce one day for counseling.We have to attend counseling and then choose this college in web options.